It’s no secret that a number of complications accompany tax reform, and the Tax Cuts and Jobs Act is no different. 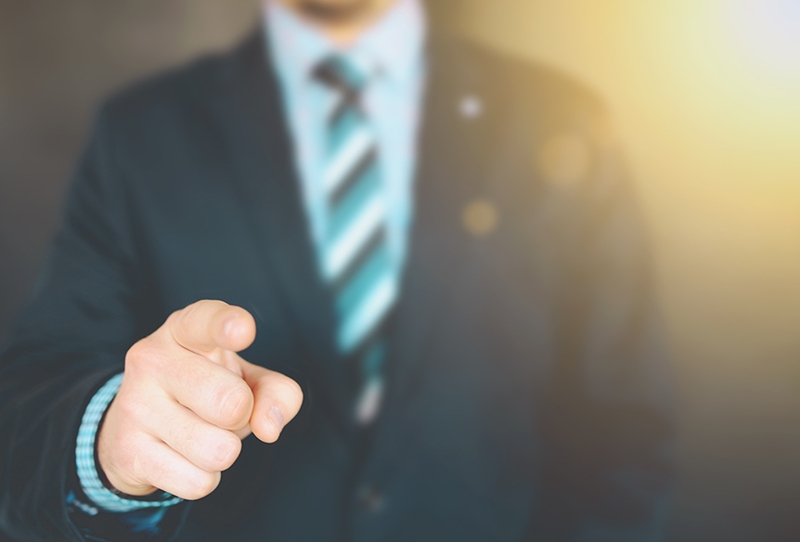 While plenty of the act’s provisions pertain to your employees, there are a few crucial employer-focused aspects as well, meaning that things ranging from possible deductions to company policy may have to change. If you’re one such employer, here are a few things to keep in mind for the rest of 2018. One substantial blow from the Tax Cuts and Jobs Act involves how your business deductions work. Where you previously could deduct expenses such as parking passes, meals, and moving costs, these expenses no longer qualify as deductible. You can still deduct things that meet the “crucial to employee health and safety” criterion—possible examples thereof include paid time off for seminars or trainings—and paid travel, which is a necessity for some employees’ careers and thus considered appropriate to write off; oddly enough, you can also write off office parties. Aside from expenses which fit this description, however, you won’t be able to write off reimbursements. To meet these criteria, you’ll need to do one of two things: either budget for higher expenses—and, likewise, higher taxes in 2018—or find a way to prevent employees from incurring costs which you must reimburse. In cases involving things like paid parking and meals, you may have no choice but to bite the bullet or face a decline in employee morale. The Tax Cuts and Jobs Act’s handling of moving costs is a sticky area, because it both prevents you from writing off employee moving expense reimbursements and prohibits employees from writing off those expenses themselves. Essentially, there is no way for any party to deduct their moving expenses; this means that employees will either have to pay for their moving out-of-pocket and take the financial hit in stride, or you’ll have to pay yourself. Furthermore, if you do pay for an employee’s moving expenses, they’ll have to pay taxes on the amount for which you reimburse them. Unfortunately, this is one area of the Tax Cuts and Jobs Act in which neither you nor the employees have a clear avenue to reimbursement or a deduction—the only exception to this rule is for active-duty military members. When entertaining clients, you previously could deduct 50 percent of most entertainment-based expenses—meals, events, and other outings, for example. The Tax Cuts and Jobs Act cuts deductions for events, tickets, and outings, while meals provided for your benefit now qualify for 50 percent deductions rather than 100 percent deductions. Things like employee travel meals still qualify for 50 percent deductions until 2025, at which point they will no longer qualify for deductions at all. If you have employees who both qualify for and use their FMLA leave, you’re entitled to a text credit that comprises a percentage of the amount that you paid for the leave. The percentage starts at 12.5 percent of employees’ leave wages if you pay them 50 percent of their usual wages, while you’ll receive a credit of up to 25 percent of the amount paid if you paid your employees 100 percent of their usual wages for leave. Additionally, a provision of the ACA imposed a penalty upon individuals who failed to prove that they qualified for a tax return exemption regarding their health care. While the Tax Cuts and Jobs Act doesn’t officially repeal this penalty, it negates the penalty by setting it to 0 percent. Keep in mind that you and your employees still must provide ample proof of coverage if said coverage comes from your business. Need more guidance on the Tax Cuts and Jobs Act? Visit Alloy Silverstein’s Tax Reform Resource Center. Tax reform is a mixed bag, and you’re often left holding the pieces that no one wants. For more information about how the Tax Cuts and Jobs Act affects you as an employer, call Abacus Payroll at (856) 667-6225 today!